Sky Power Picks Ersa Soldering Tools » UAV DACH e.V. 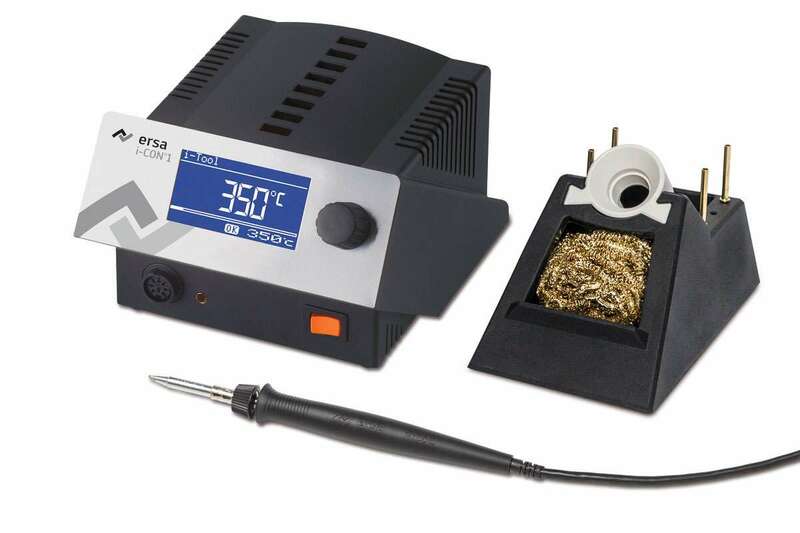 The new soldering tools are Ersa i-CON 1 soldering stations with integrated solder fume extraction. These are used for the conversion of ignition systems and other electronics. “Since to a large extent we configure and manufacture propulsion systems according to customers wishes, we must provide some of our systems for example with new, longer cables. We perform these conversion measures ourselves in-house, which is why we were searching for a versatile complete system, that can be used for a variety of tasks”, stated Karl Schudt, CEO of Sky Power GmbH. For today’s UAS systems, reliable electronics play a decisive role. “Today’s applications are flying computer systems. The electronics must therefore function reliably. 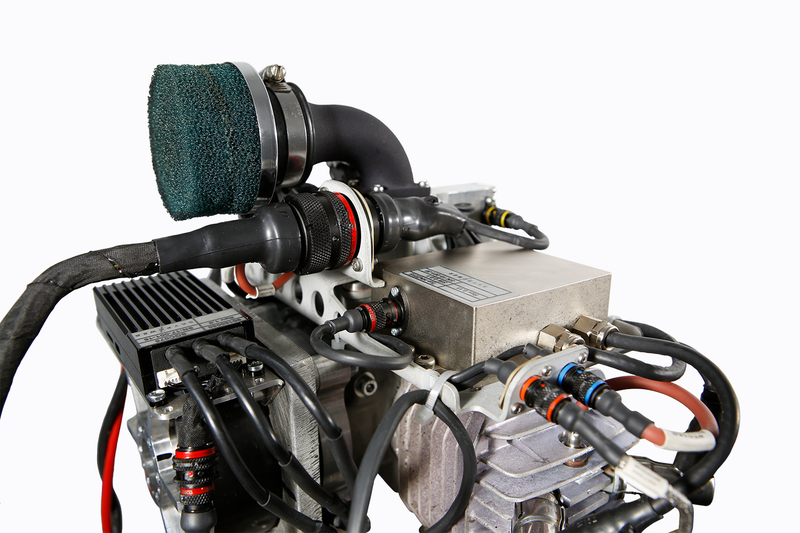 Our engines and the associated control systems are subjected to different, in some cases extreme temperature conditions and high rates of acceleration. Here the solder joint is therefore given special attention”, declared Schudt. 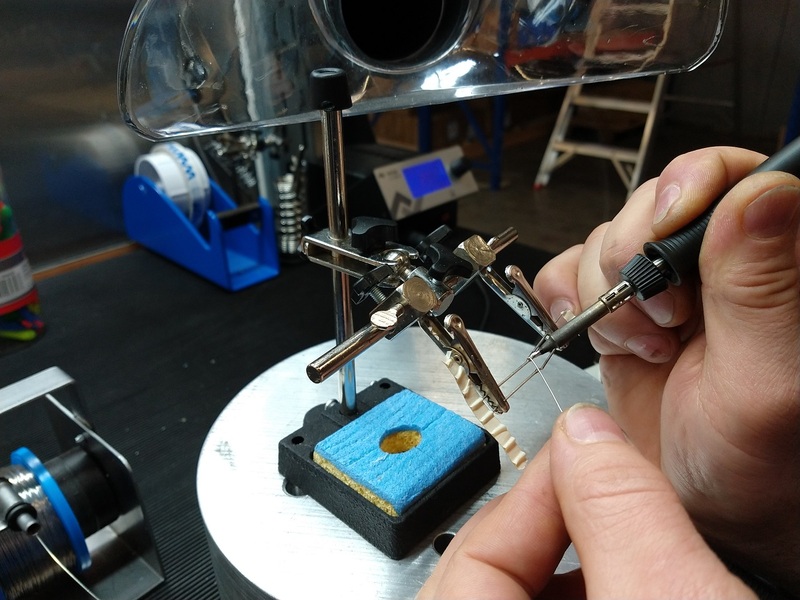 UAV DACH: Beitrag im Original auf https://www.uasvision.com/2019/02/14/sky-power-picks-ersa-soldering-tools/, mit freundlicher Genehmigung von UAS Vision automatisch importiert. Der Beitrag gibt nicht unbedingt die Meinung oder Position des UAV DACH e.V. wieder. Das Original ist in englischer Sprache.